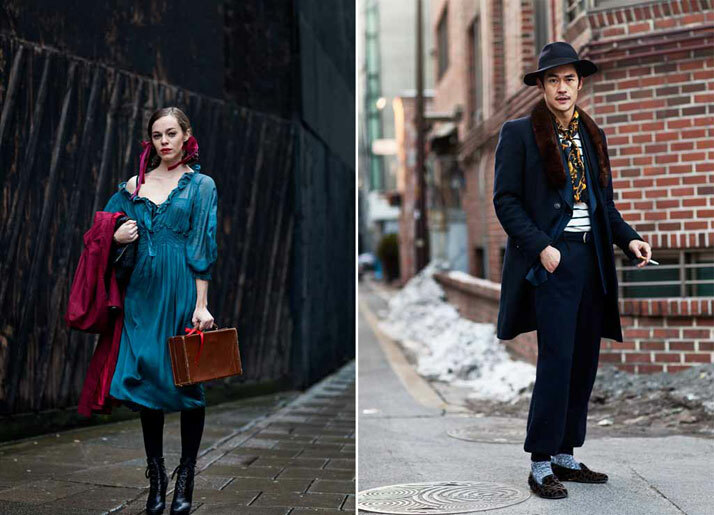 Street fashion blogging is almost synonymous to The Sartorialist, a blog that has not only brought us the best and most extraordinary of individual fashion styles but which has also inspired a whole generation of bloggers and viewers. 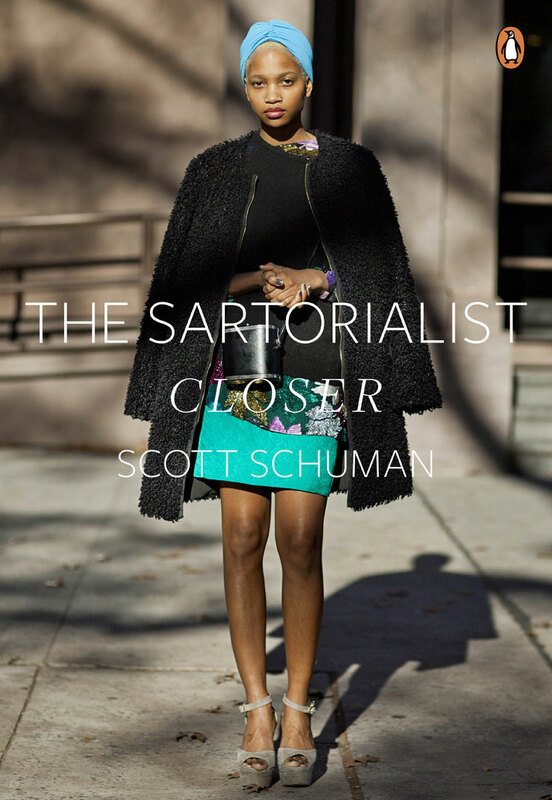 Scott Schuman’s extraordinary eye for style and uniqueness has made us travel to the most unexpected of places and has furthermore introduced us to some of the most elegant and stylish everyday people from around the world. His beautiful photographs remind us that style is an expression. It reflects our mood and character and is sometimes best articulated by everyday individuals who are not per se, part of the fashion industry. Schuman has an eye for detail and tells us about the diverse and compelling stories of his subjects through his compelling photographs. 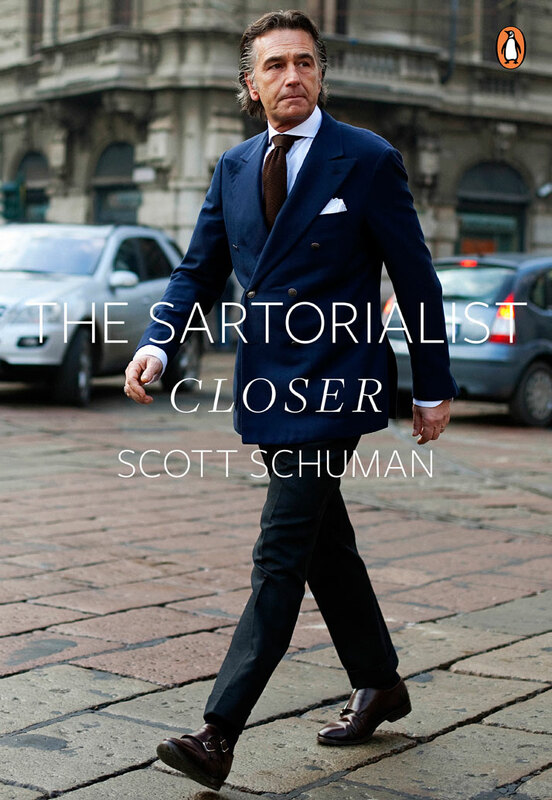 The Sartolialist: Closer is the new collection of photographs of men and women who inspire him which takes a deeper look at individual style. And it is evident how inspired he feels as a result of people and their styles as his photographs seamlessly convey warmth, elegance and gentleness. The edition has been published by Penguin Books and is available in two distinct and different covers and includes photographs exclusive to the book. 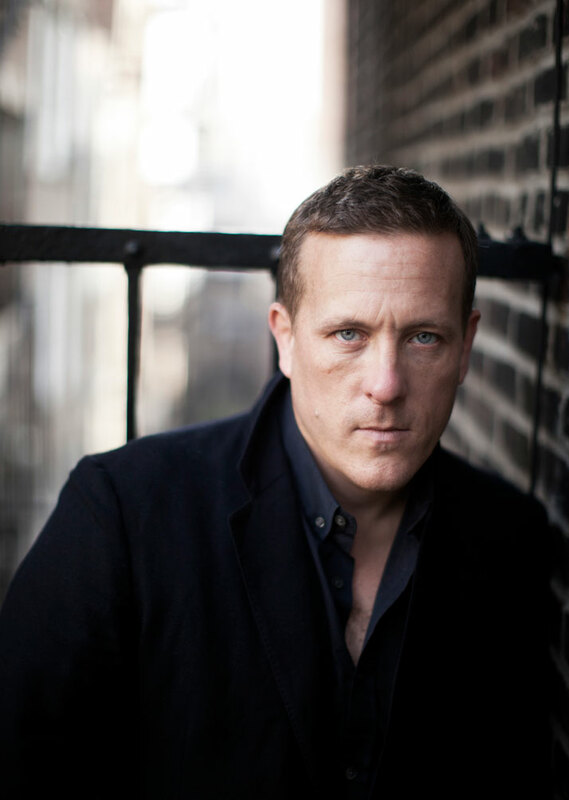 Meanwhile, there is also a numbered, limited edition version of the book in a larger hardback format, produced in a stylish slipcase and signed by Scott Schuman.